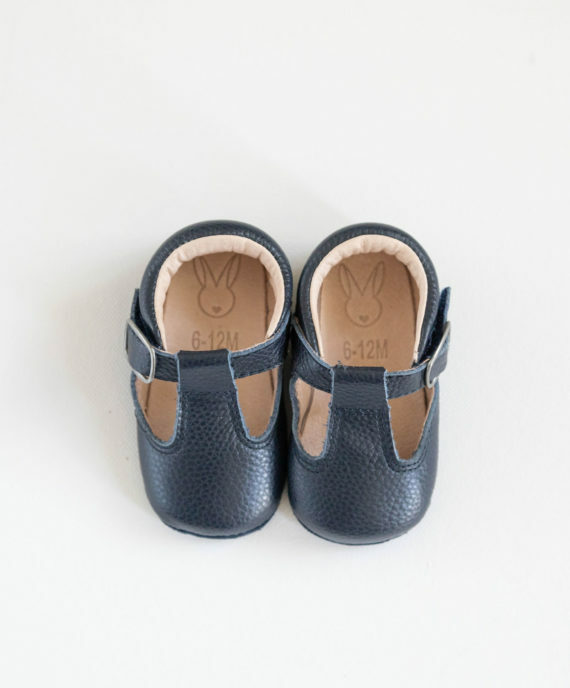 We looked at a couple of different soles, including a more structured sole and a leather sole and, in the end, we went for a flexible sole that is suede with 3mm of protection for little feet and slip resistant. 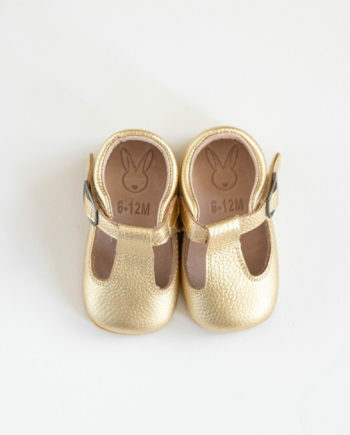 There is nothing worse than learning to walk and feeling like you are on ice (at least we imagine..!). 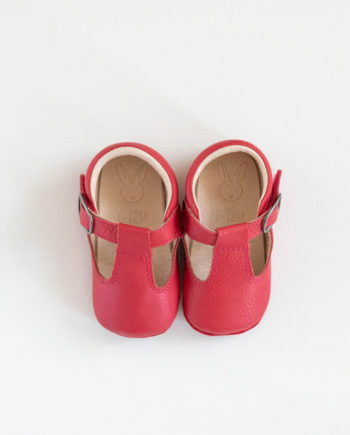 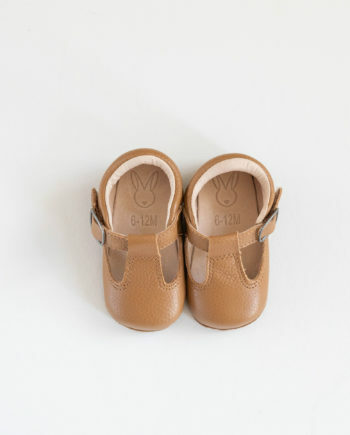 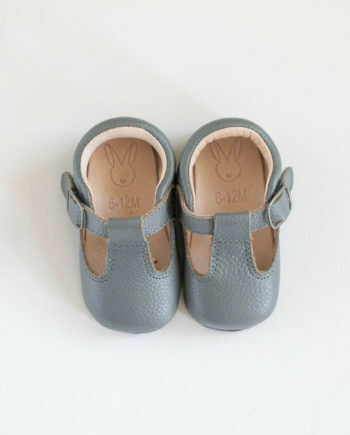 We also decided not to go for a hard sole as we focus on the 0 – 24 months age group and we believe that semi-soft soles are best for the development and protection of a babies foot. 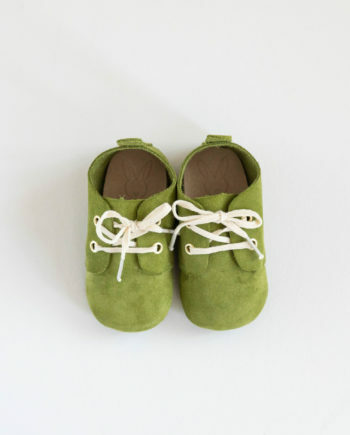 When I opened the box of my son’s Shaughnessy shoes I was amazed at the quality. 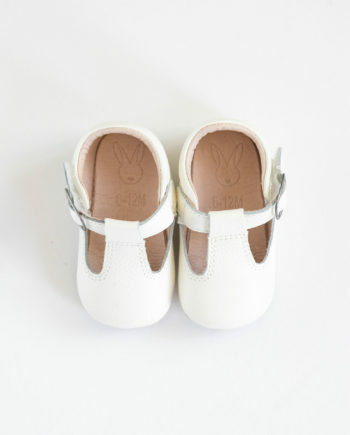 The attention to detail is impeccable, I especially love the faux buckle with velcro closure which makes putting them on baby super easy. 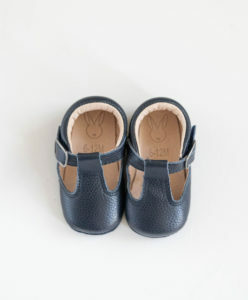 A definite must for any little babe who is on the move.